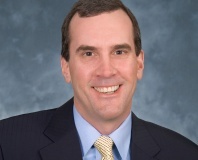 Judge rules case is meritorious. 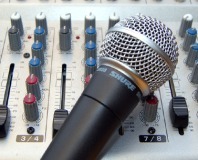 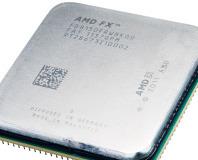 Is the A75MA a good home for a FM1 processor or are you better off looking elsewhere? 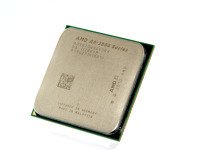 Hardware 25 - What, no Tanks? 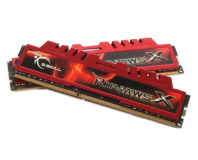 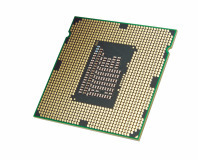 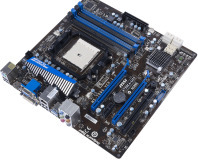 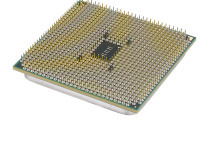 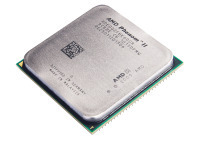 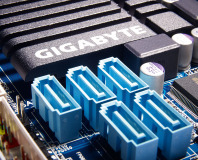 A fully-fledged Sandy Bridge CPU for under £100. 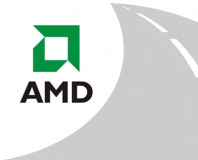 Can AMD's new desktop APU mark a turnaround in fortunes for the company? 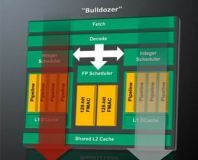 Bulldozer allegedly looks good for a June release, with Llano following soon afterwards. 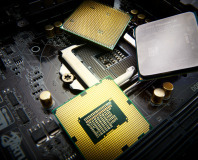 Llano looks set to offer competitive graphics performance and power consumption figures. 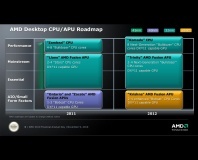 AMD has updated its laptop, desktop, and server CPU roadmap, offering a glimpse into the future. 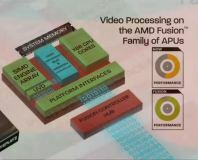 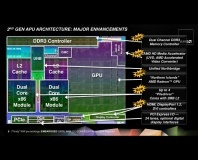 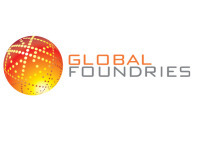 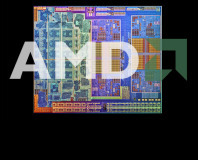 AMD has given a public demonstration of its Llano accelerated processing unit. 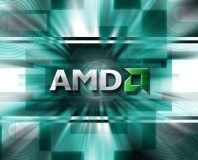 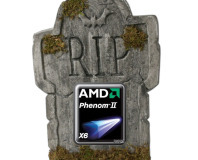 AMD has posted a net loss in Q3, but vows to fight back with new APUs and tablet devices. 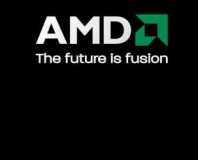 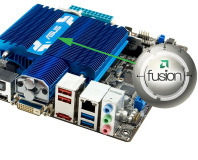 Exciting times due soon for HTPC and small form factor enthusiasts.